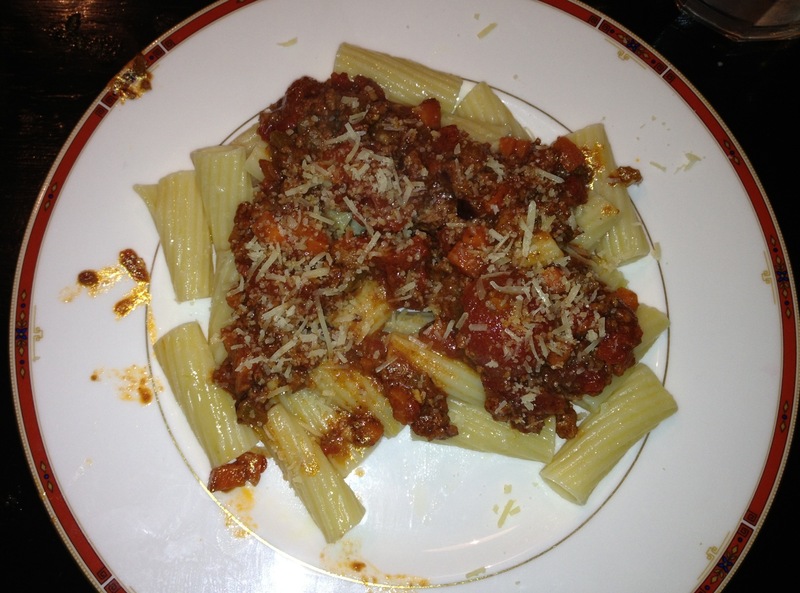 Lena Kaligaris-Bombolito, otherwise known as Greek-Italian Pasta. The odd title of today’s post references a few things. First of all, yes, the name Lena Kaligaris sounds familiar because it is none other than Alexis Bledel’s character in Sisterhood of the Traveling Pants, the movie. Meek and Greek, Lena is a beautiful Greek-American teen who ventures to Greece one summer. The Bombolito part just sounded really Italian to me. 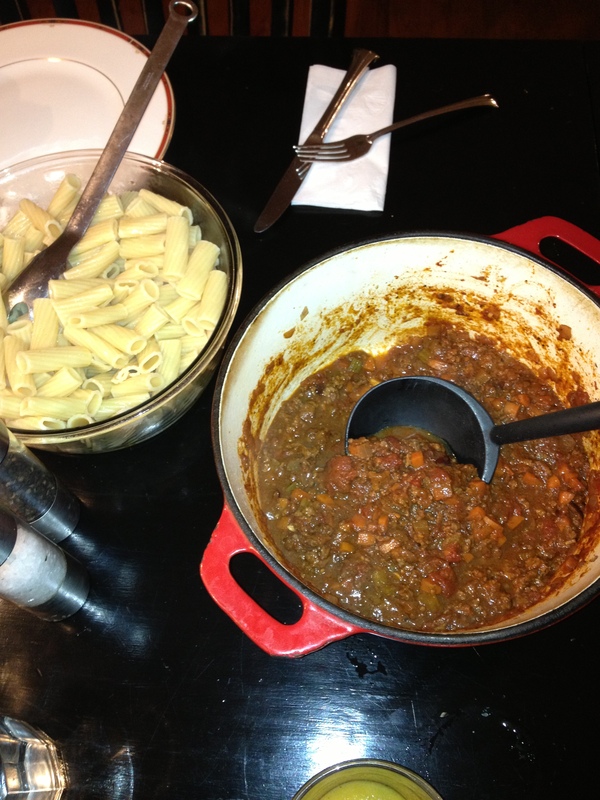 Hence, Greek-Italian food, leading to the most delicious lamb bolognese!!!!! 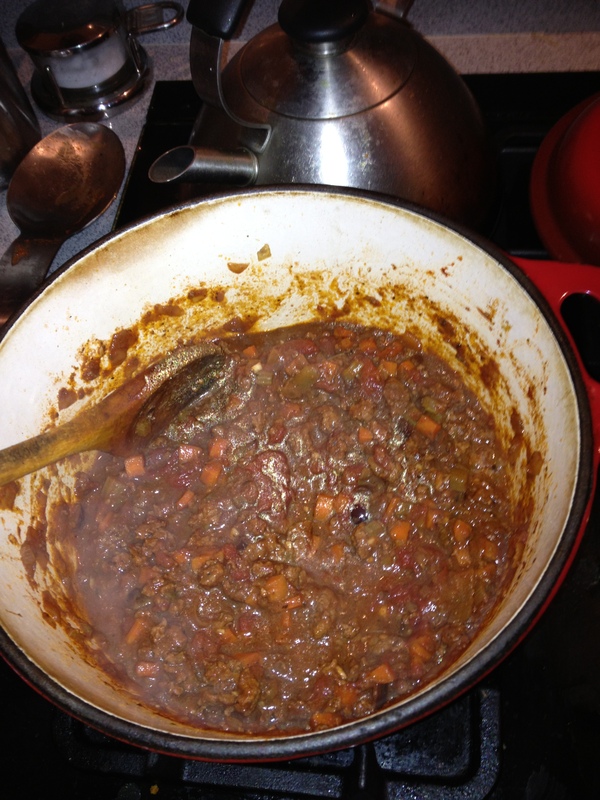 Please make this lamb bolognese for your guests. Adrianna says this feeds four, and I must say this feeds four people of moderate hunger. I would double the recipe if you were having hungrier friends around. I’m working on prep these days so I’m not making such a mess in the kitchen, and I think it’s working out well. 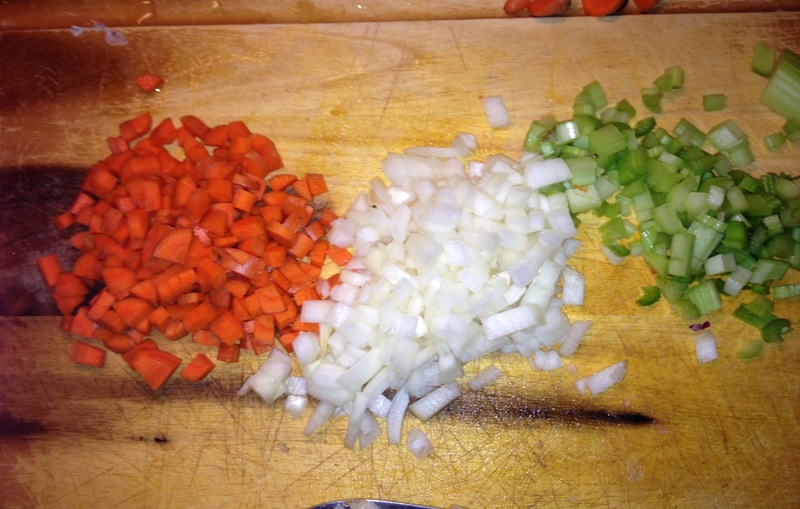 The first thing is, chop up your carrots and onions first. 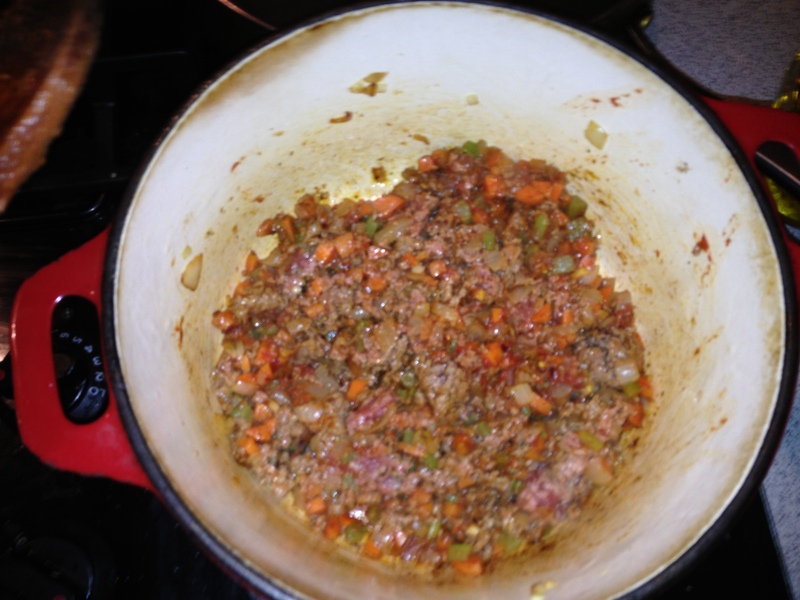 Most of the bolognese recipes I have made before include celery, so I added a stalk and a half of celery and the mire poix was solid. Plus it just looks pretty right? I had no shallots on hand so used 1/2 of a very large onion. I often freeze tomato paste if I dont use a can. 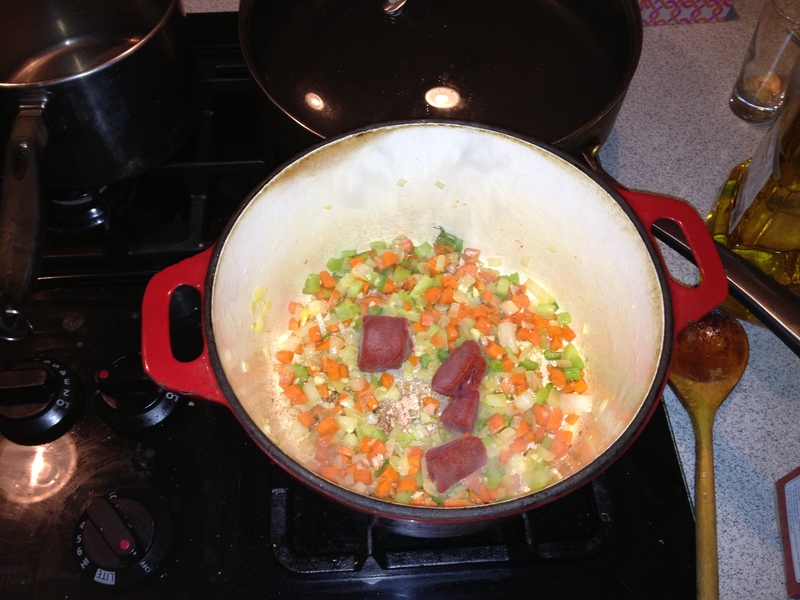 This causes a tiny problem for measuring, but the good thing is, you can add less or more as you cook depending on how thick you like sauces. What do you mean you don’t eat no meat? Oh, es okay, I make lamb.